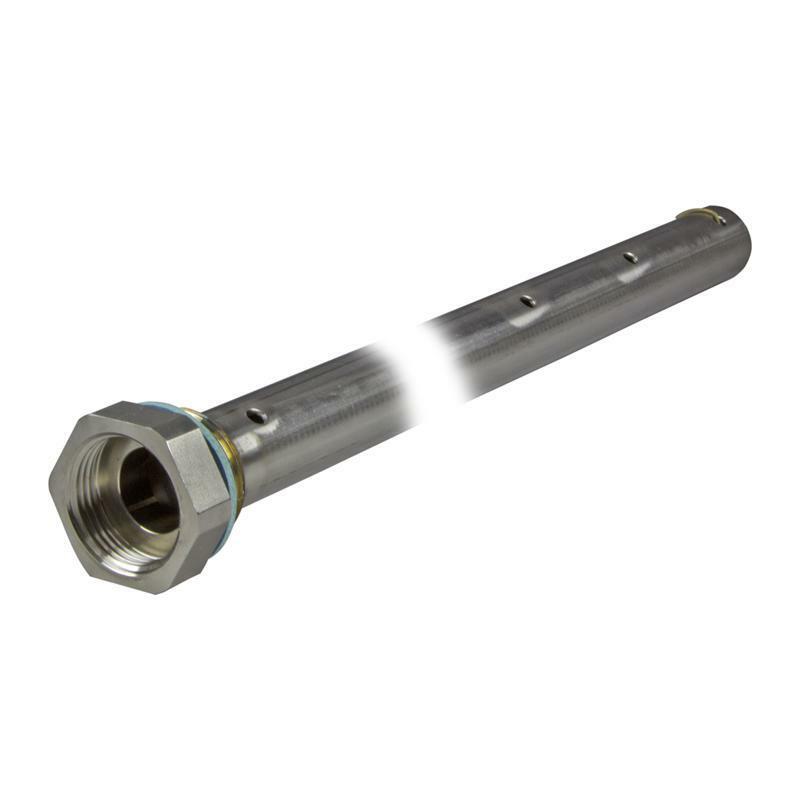 The E43229 coaxial pipe from ifm with G 3/4 process connection is 500 mm long and made of stainless steel (1.4310). The probe withstands a temperature from 0 to 90 °C and is ideally suited for type LR level sensors. For media with a dielectric constant 2...20 (e.g. 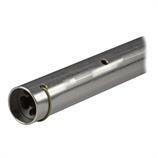 oils) a coaxial pipe is required for operation (see accessories)!